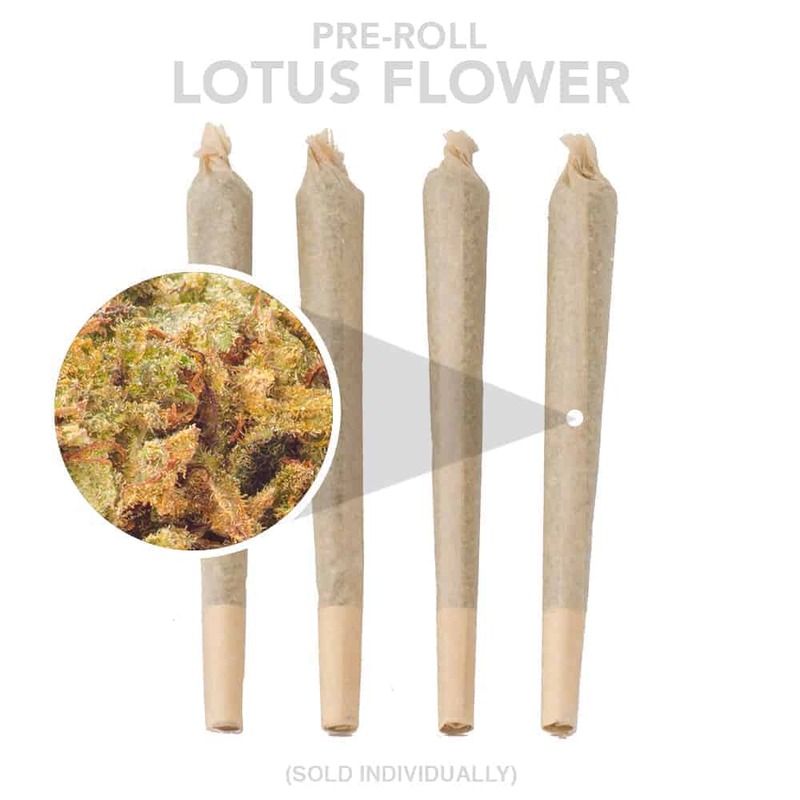 Goldbuds Pre-Rolled Cones are great for people who want something strong and easy. At Goldbuds we roll our same fantastic buds that are just too small to package and all that crystal loaded at the bottom of our jars! Perfectly packed and rolled with Raw Classic King-Sized Cone rolling papers! Coming individually sealed, and rolled from our finest strains. They make great gifts and are perfect for on people on the go.